Take a look at 5 effective home remedies to grow hair faster! Ever since I were a kid, I’ve wanted to have long luscious locks just like Rapunzel’s. And I tried really hard, but it just didn’t work for me. Until a few years ago, when a friend of mine shared some of her secret homemade remedies to grow hair faster. Believe me, it worked like wonders and today I often get complimented for my gorgeous tresses. So sharing a few of those secret remedies with you too. 1. Onion juice: Take 2 fresh onions (preferably red onion). Grate and squeeze to extract juice out of them. Now massage your hair with this onion juice. This juice can be slightly smelly but do keep it on for atleast 20 -30 minutes and rinse it off with a mild shampoo. 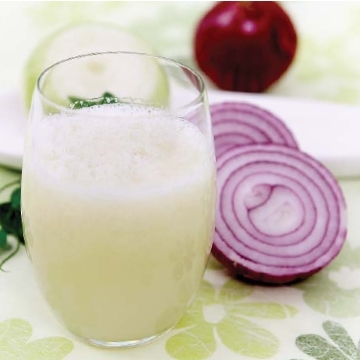 Onion juice is rich in sulphur that boosts the production of collagen tissues which help in re-growth of hair. 2. Potato juice: Now this is an excellent remedy to not only facilitate hair growth but also treat thinning hair. So pick up a few potatoes, grate and squeeze out the juice. Now massage your scalp with this juice and let it sit for 15 minutes. Later rinse it off with water. Potatoes are loaded with vitamins A, B and C that promote hair growth. 3. 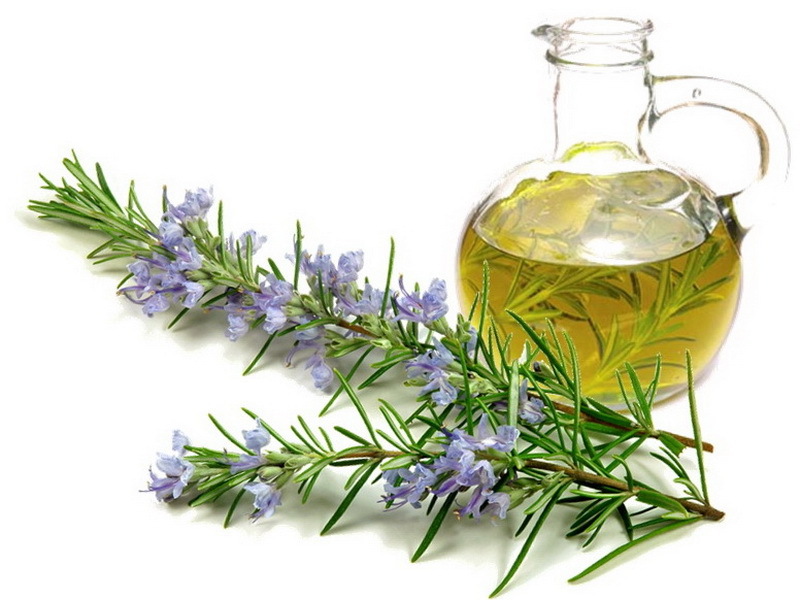 Rosemary: Add a few drops of rosemary essential oil to 2 tbsp olive or coconut oil and massage your hair with this oil. Leave it on for 30-40 minutes and rinse it off with a shampoo. Rosemary herb with its sulphur and silica content and antioxidant properties, encourages hair growth, improves circulation, unclogs blocked follicles and helps darken hair. 4. Amla: Amla or Indian gooseberry is an age old, tried and tested remedy to get long lustrous hair. 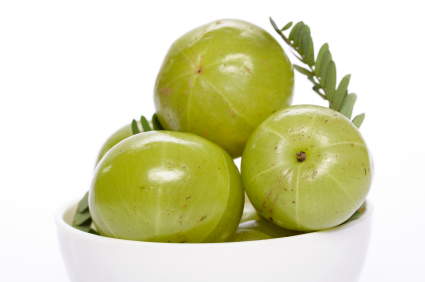 You could apply fresh Amla juice directly to your scalp or use it infused in coconut oil. Heat some coconut oil in a pan and add a few pieces of Amla into it. Cook it for a few minutes and then strain this mixture and let it cool down. Massage your hair with this oil and rinse it off with a mild shampoo after 30 minutes. Regular use of Amla not only stimulates hair growth but also takes care of premature graying. 5. 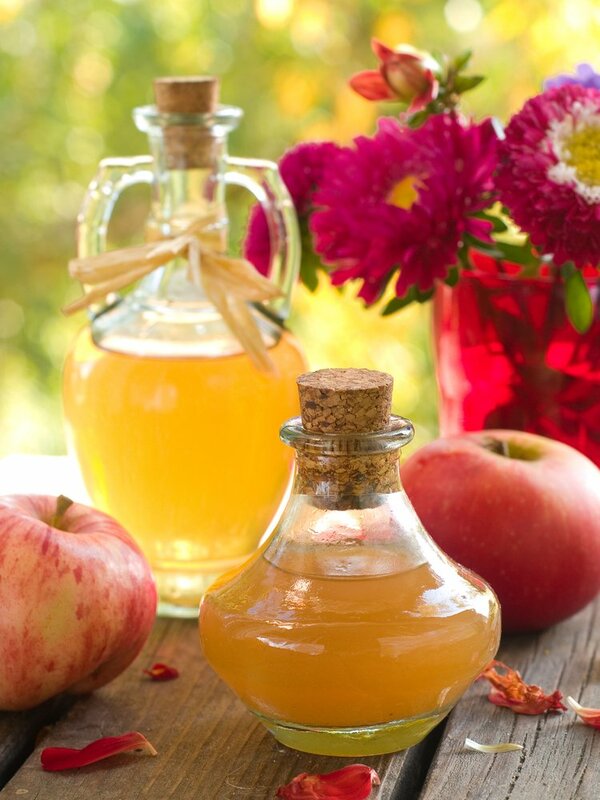 Apple cider vinegar: Apple cider vinegar is known to accelerate hair growth while keeping the scalp clean and maintaining the pH balance of the hair. So use a solution of apple cider vinegar and water as a final rinse post shampoo to promote hair growth and add sheen to your crowning glory. Also do keep the following tips in mind to stimulate hair growth. Go for a trim every 10-12 weeks to get rid of split ends before they make their way up your strands, causing hair fall. Eating healthy food also contributes towards boosting hair growth. Opt for a protein rich diet for long, healthy hair. Brushing your hair promotes blood circulation, hence works towards hair growth. But be weary of excessive brushing. And brushing your wet hair too hard is an absolute no-no. Refrain from excessive chemical treatments like coloring, bleaching, perming etc.